There’s no better investment for women in business to make than in one another. By offering mentorship, networking, and support to other women as we advance, we effectively bring more women into the business world along with us, correcting the gender imbalance, ensuring equality, increasing opportunity, and empowering each of us to achieve more than ever. Project Eve LLC is a digital publisher of some of the web’s best loved communities including the eponymous Project Eve, Getting Balance, and Project Eve Moms and Project Eve Money. 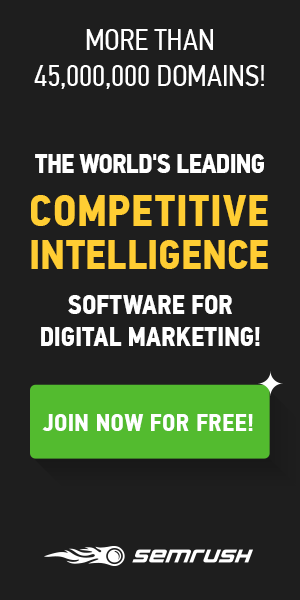 With a readership in excess of 18 million monthly viewers, Project Eve LLC marries a traditional ad-supported publishing model with a community blogging platform which encourages audience engagement and reader participation. 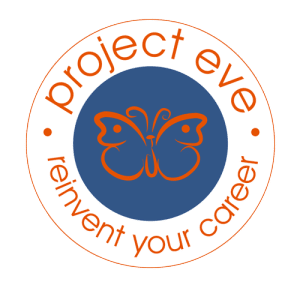 With engaging articles and interactive tools, Project Eve motivates women to think beyond traditional boundaries, support one another, embrace change and view challenges as opportunities. When co-founders Meridith Dennes and Kim Oksenberg stepped away from investment banking to raise their families, they each experienced firsthand the professional and personal isolation of working outside traditional business structures. Yet, with more women starting businesses than ever before—and given the female knack for problem-solving through conversation—they realized such isolation was unnecessary, especially in the digital age. So, they created Project Eve. Women in business are already redefining the traditional workplace; Project Eve enables us to work together in doing so. With Project Eve, we can do more than break the glass ceiling; we can get together and build our own house. Project Eve cultivates a safe and trusted online community where women can communicate, collaborate, and share actionable solutions. We advocate getting ahead together—no sharp elbows, please. Contact us if you are interested in learning about ways to promote your business, advertise, sponsor an event, or partner with Project Eve today!